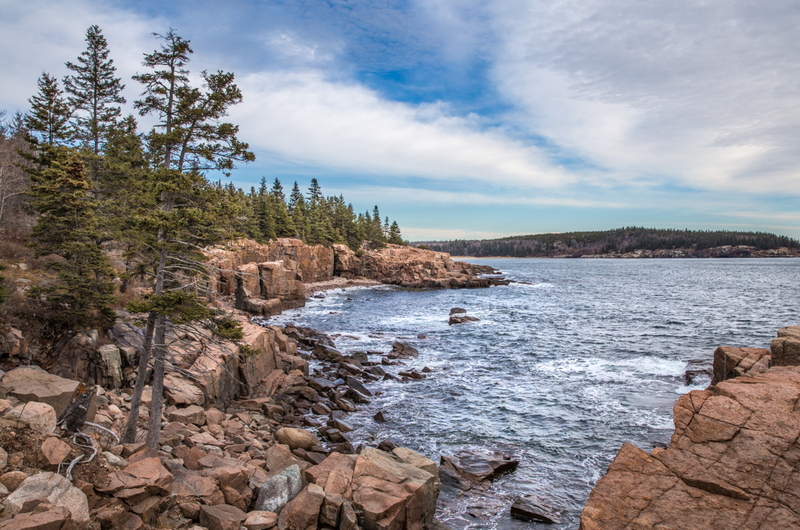 Join us for a special 5-day/4-night workshop on the beautiful coast of Maine as we photograph Acadia National Park, the Schoodic Peninsula and Mount Desert Island. The workshop includes lodging for four nights and all meals (except one lunch and dinner in Bar Harbor) and a lobster dinner (alternatives available). 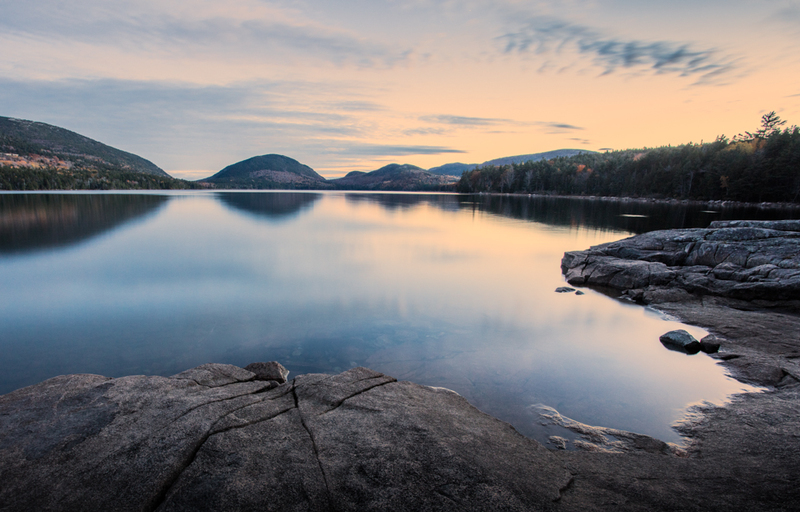 Harbor, the Acadia coast, Jordan Pond, Eagle Lake, as well as places off the beaten track. Most days will begin with a sunrise and morning shoot, then break and free time around lunch, editing classroom lessons, discussion and reviews in the afternoon, and a late afternoon/early evening shoot. We’ll also have an optional night shoot. The weather, sun, moon and tides will guide our itinerary. – Processing in Lightroom, Photoshop and other programs. 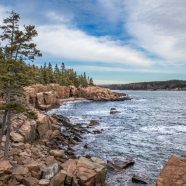 – Four nights lodging at the Schoodic Institute. All participants will have their own private bedroom in a shared apartment. Bedrooms will have either a double bed or a twin (we can’t guarantee bed type). Accommodations include WiFi, DirectTV, hard line telephones, fully equipped kitchens, as well as dining and living rooms. – All meals except one lunch and one dinner in Bar Harbor. John Tunney: John Tunney is a fine-art photographer and photo educator. A frequent exhibitor in art shows and festivals, John’s award-winning work has been featured in a solo exhibition at the Griffin Museum of Photography, Winchester, MA, and in many solo and group shows in galleries and other exhibition centers. His book, The Four Seasons of Cape Cod, was published in 2016. His images have appeared in Fodor’s Florida, the Guardian newspaper, Cape Cod Life, Cape Cod magazine, the Cape Codder and in ads, brochures and websites. A former board member and past president of Cape Cod Art Center, John has developed educational programs for the organization and helped found and lead its Photography Center of Cape Cod and the annual Click! Photography Conference. 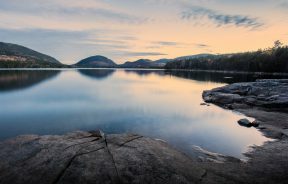 Betty Wiley: Betty Wiley is a freelance photographer who resides in Massachusetts on Cape Cod in the beautiful, little town of Yarmouth Port. Originally from Las Vegas, Nevada, she moved to Massachusetts over 30 years ago and bought a home on the Cape with her husband in 2006. She quickly fell in love with the natural beauty of the area and since then, she has spent countless hours exploring the Cape with her camera. She believes that good light is often key to a successful photograph. Often, the storms that move through the area create dramatic light and beautiful clouds and when that happens, she usually grabs her camera and hops in her car as the skies begin to clear. Betty is a frequent contributor to a number of magazines on Cape Cod and the South Shore. She was featured in a photo essay which appeared in the July (2011) issue of Cape Cod magazine which showcased her images taken on Cape Cod and the islands. She has numerous magazine assignments and covers to her credit and is an experienced speaker, instructor and workshop leader and has received numerous accolades for her teaching and on-location workshops.